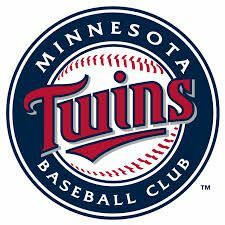 MINNEAPOLIS - The Minnesota Twins have announced the signing of right-handed reliever Fernando Rodney to a one-year contract. The deal reached during Major League Baseball's winter meetings and confirmed by the team Friday brings an experienced, three-time All-Star closer to a bullpen in need of a ninth-inning specialist. The contract, with a club option for the 2019 season, is worth $4.5 million. Rodney turns 41 on March 18 and will be in his 16th major league season. Well-known for firing an imaginary arrow to celebrate the final out of wins, he had 39 saves in 45 chances this year for Arizona. He was 5-4 with a 4.23 ERA, striking out 65 and walking 26 in 55 1/3 innings. For his career, Rodney is 44-63 with 300 saves in 828 relief appearances.